The rapper is expected to make a full recovery, sources said. First responders resuscitated rapper DMX early Tuesday after the hip hop star was found unresponsive on the ground next to a car in a hotel parking lot, according to his attorney. Attorney Murray Richman said EMS crews saved DMX, whose real name is Earl Simmons, after he was found passed out in the parking lot of the Ramada Inn in Yonkers. The rapper was taken to the hospital afterward. He had no pulse and wasn't breathing when first responders arrived. They began administering CPR and within 1 minute, the rapper started breathing again. Richman said his client is asthmatic and that he has no knowledge of drug use. Sources told NBC 4 New York that witnesses told police the rapper had ingested some kind of substance before losing consciousness. 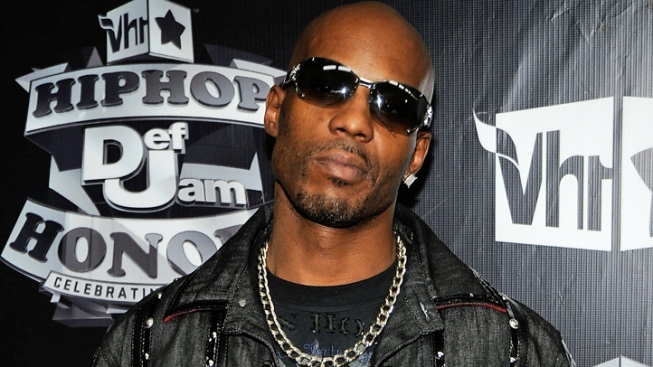 Sources told NBC 4 New York a medic administered an IV of the drug Narcan, used to treat narcotics overdoses, before DMX was taken to St. Joseph's Hospital.